Hi! I'm Jen and I am a professional photographer based in Washington, DC. I photograph weddings, elopements and headshots. I also work with clients on personal and business branding photography sessions and a variety of other projects. I frequently photograph events in private homes with clients who enjoy entertaining. If you are planning a wedding or elopement, please get in touch to check availability! If you need a professional headshot or images for your personal or professional branding, I'd love to have you come into the studio so we can create a great portrait for you. If you're planning a private party and need a photographer who will maintain your guests' privacy and discretion, please reach out to me and we'll chat. With over ten years of experience as a full time photographer, I would love the opportunity to work with you. I live in Old Town Alexandria (which is an excellent place to get married!) but I travel around the DC metro area for my clients. 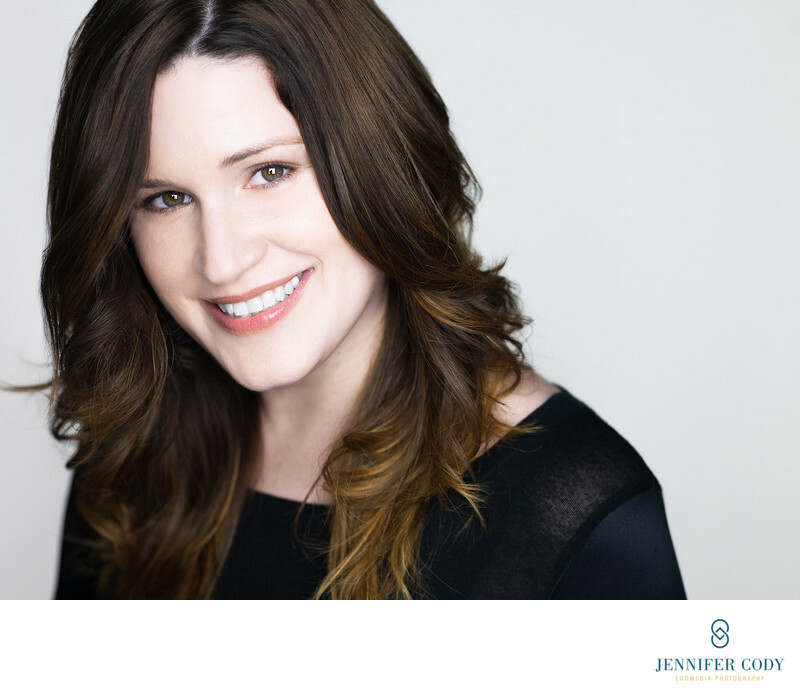 I recently changed my company name from Egomedia to Jen Cody Photography to keep things simpler for everyone! I have been named as a preferred photographer in Washingtonian Bride & Groom. 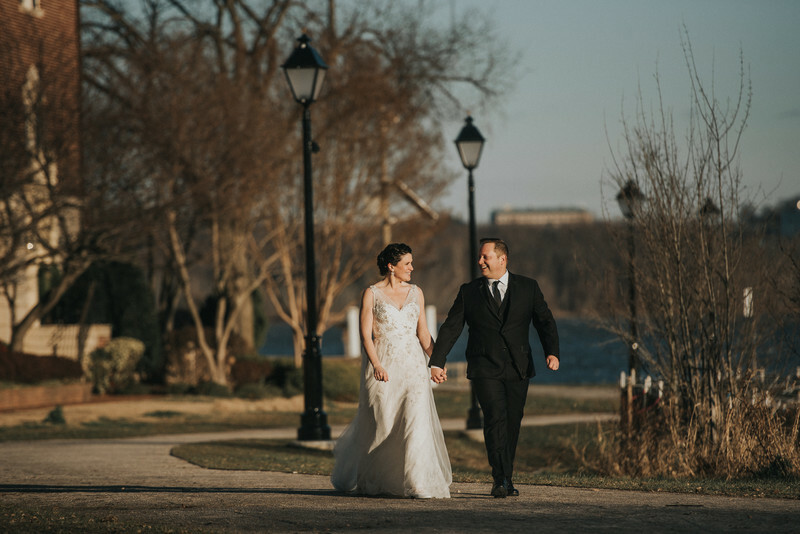 My work has been published, including images featured in The New York Times, The Washington Post, Huffington Post, Washingtonian Bride & Groom, The Capital, The Knot, Brides, New Jersey Bride, Philadelphia Magazine, Manhattan Bride and What's Up Annapolis. Several of my weddings have been featured by wedding blogs, including District Weddings, United With Love, DIY Bride, Bayside Bride, Something Navy, Oh So Fabulous!, Celebrate the Event, Offbeat Bride and Hello Harbor. I love barbecue, crossfit, vintage jewelry, fantasy football, and Rick and Morty. I'm laid back and have a bit of a dark sense of humor. I recently got married myself (see below) so I know a little something about this process, from the perspective of a photographer and a bride. I like to travel and I love living in the DC area. I've been here since 2001, so if you need suggestions on where to get married, I'd be glad to help! I would love to hear more about your event! Please contact me to talk more.